Established in 1977, over the years IDA has become a respected partner for developing quality, innovative new products for use in a wide variety of applications. Independently capable with its own engineering, manufacturing and marketing resources, IDA has the unique capability to be a one-stop source for turn-key systems. In 1985, IDA began engineering equipment for Specialized Mobile Radio (SMR) operators. This development work involved equipment installed at radio tower sites for control of multiple repeaters, telephone line access and site linking. IDA was the first in the industry to provide a data accumulator that captured the identity of the caller along with the duration of the call, making possible airtime billing for SMR service. Prior to using this product SMRs were limited to charging flat rates per month and had little opportunity to manage communications traffic on the system. With the introduction of its data accumulation hardware product, IDA designed and developed an airtime billing software application module for computation and generation of invoices from the captured data. New generations and enhancements of the software over the years have resulted in the addition of statistical analysis and financial application interface capabilities. The IDA Airtime Billing Package for SMRs is being currently used widely by SMRs for their customer billing. Since 1985, IDA Corporation has been a preferred, single-source supplier for General Electric Mobile Communications system products (now Harris Corporation). These products included remotes, panels and other proprietary OEM equipment. In 1996, IDA Corporation introduced its first GPS AVL product, TRAKIT. Over the years, the TRAKIT product portfolio has matured in its functionalities and feature sets. Owing to its industry-wide acceptance and usage, many of our clients have significantly helped us to drastically enhance the product offerings. Our TRAKIT product line has been deployed into a wide variety of applications and industries, in many countries. 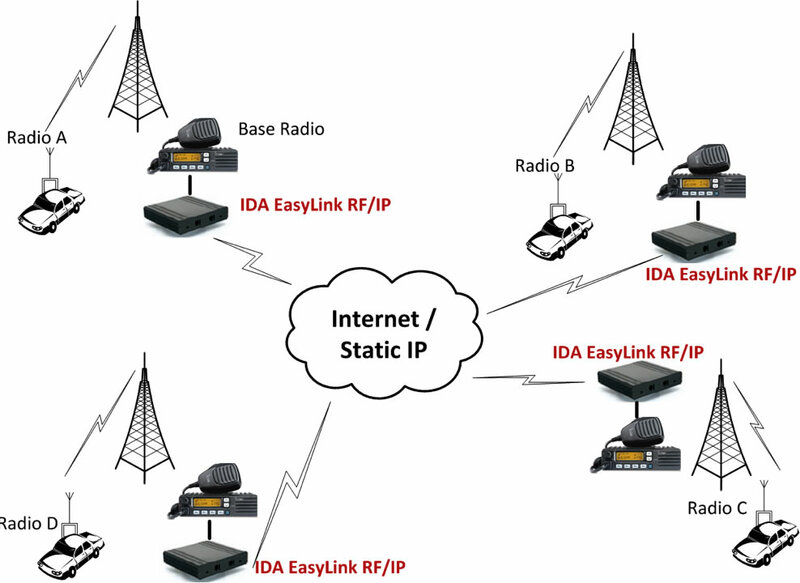 Since 1996, IDA has expanded its TRAKIT technology platform and solution services by using both the 2-way radio network as well as the cellular network. Many of our clients required a cellular-based AVL solution and IDA took on the task of developing and deploying GPRS based asset tracking solution services. IDA expanded its AVL technology offering to include cellular network in 1997. 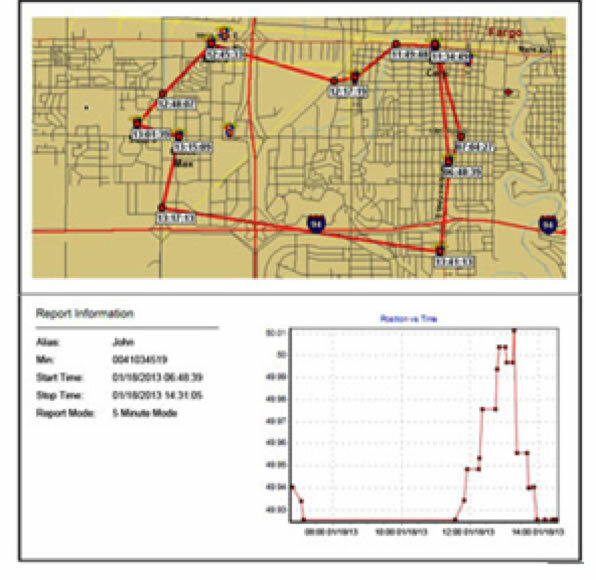 Using industry leading hardware and software functionality IDA designed and deployed a cellular-based GPRS solution to meet the diverse needs of its clients. In 1998, based on the demands of its clients, IDA Corporation launched its Engineering Design and Manufacturing Services. From concept to manufactured product, IDA assimilated the required experience and expertise to provide help to our clients at each step of product development. Included in our services are firmware and software design, printed circuit board design and application software programming to name a few. Manufacturing and Production involves through-hole and surface mount board population, wire-harness and final assembly for our clients. 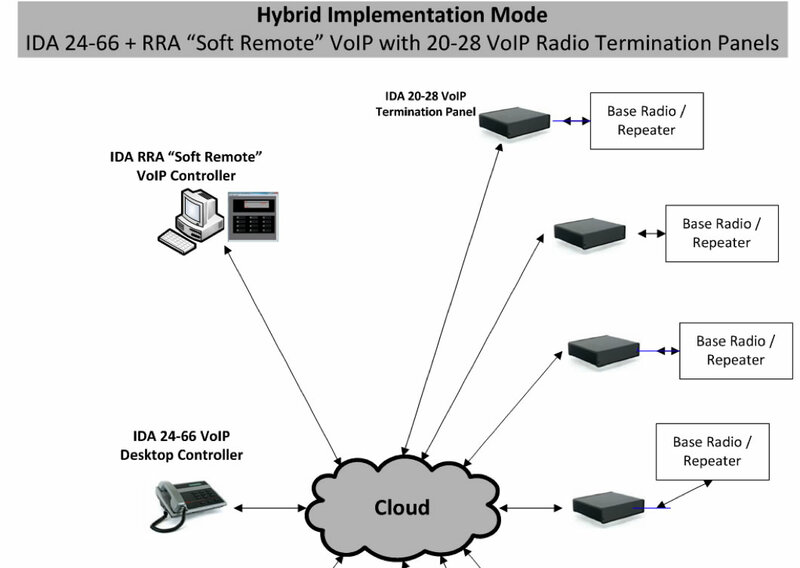 In the year 2004, based on the industry's Digital / Narrowbanding initiative, IDA initiated development of Digital / VoIP based products including radio control devices, VoIP network and linking devices and multiple inter-operability products. Year 2005 witnessed the launch of a suite of Digital / VoIP products from IDA using the industry's finest VoIP and Radio engineering skill-set. In 2006, IDA undertakes significant enhancements of its functionalities and features of its Digital product line. Continuing its technological excellence, in the year 2009, IDA designed, developed and launched its first Soft-remote, RRA (Radio Remote Application). RRA has been successfully deployed at several client sites and we are continuing to make the product more functional and versatile. A significant time is spent by IDA's Engineering time through the year 2010 to further refine the functionalities of its RRA product based on increasing client demand of the product. Under the new management, from 2011, IDA has been spearheading the Digital Revolution unfolding in the industry with innovative products and services. IDA remains committed to bridging the analog radio network deployments of our clients with newer digital / narrowbanded radios and full-scale digital network deployments. IDA continues to invest in developing custom products in different industry verticals and partnering with OEMs to serve the clients across the globe. Late in 2011, IDA began overhauling initiative of its TRAKIT AVL platform. The initiative involves migration from client-server technology to browser based deployment. This will allow our clients to access the AVL information, using their analog and digital radio networks, from anywhere, any device and anytime.